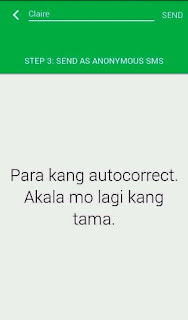 Home / technology / Reveal your feelings thru Veems' Free "Secret SMS"
Reveal your feelings thru Veems' Free "Secret SMS"
We Filipinos are known for our non­confrontational nature. Often, we don’t say how we truly feel­­ whether we have a crush on someone or if we’re upset with a co­worker. Keeping our emotions to ourselves can have negative effects. 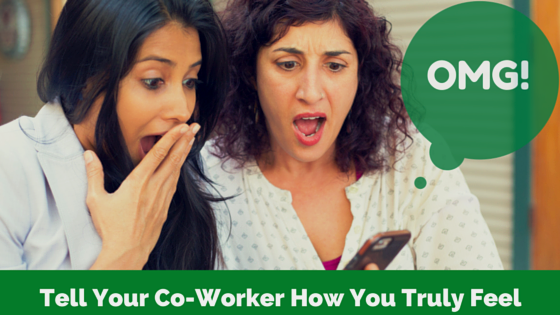 It can cause stress and tension in our personal and professional relationships. 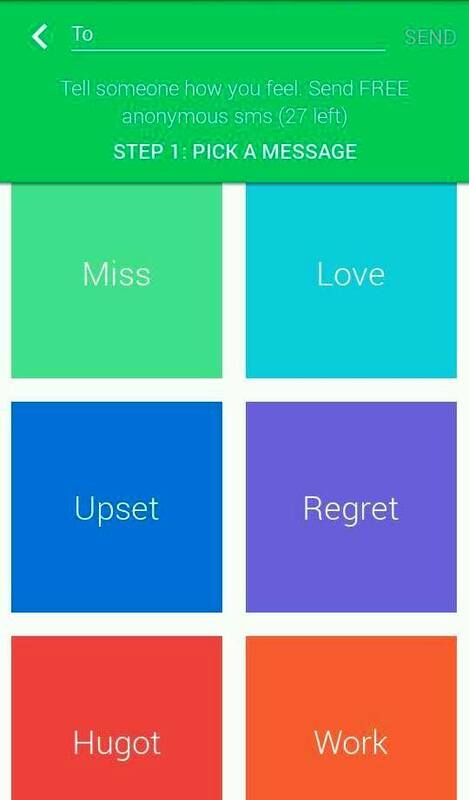 That’s why Veems​, Pinoy’s new favorite social app, released a new feature that allows people to express their feelings easily. How? 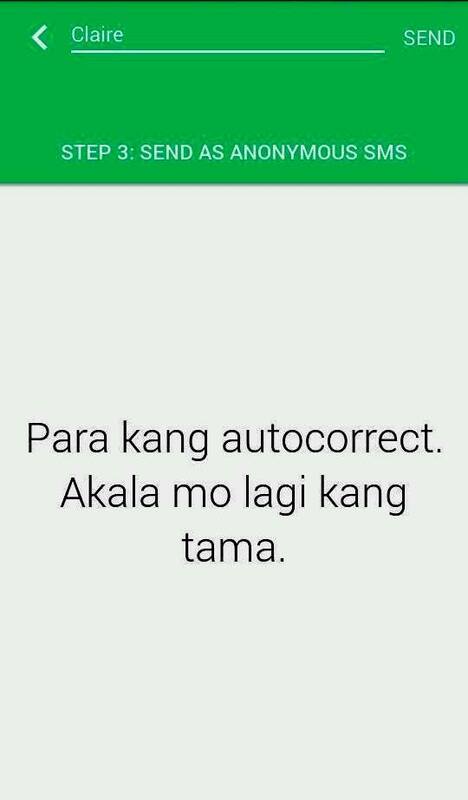 You can do it via the “Secret SMS” feature on Veems. 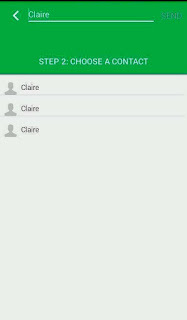 The feature allows users to send free anonymous SMS to anyone in their phone’s contact, even if they are not on Veems. Step 1. Pick from the pre-loaded messages. Step 2. 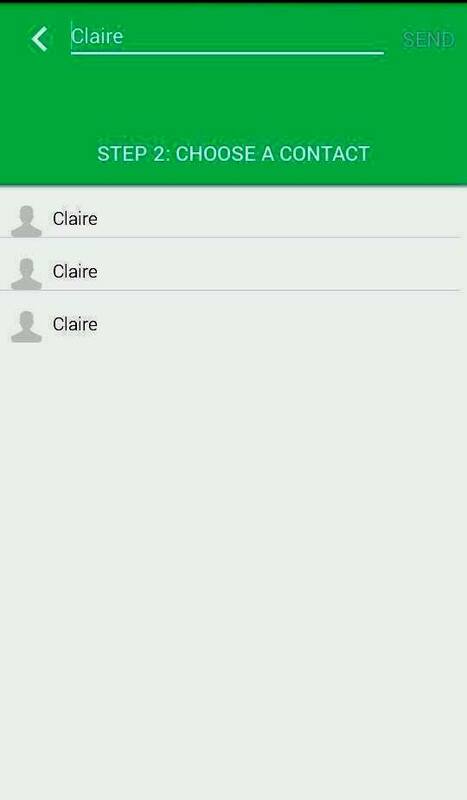 Choose the recipient from your phone contacts. 3. Send your anonymous message to anyone for free. When your contact receives the SMS, they will see a portion of the message. 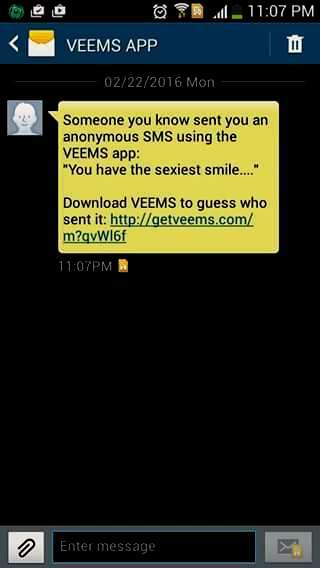 When they click the link, they will see the entire message and will have the option to download Veems in order for them to guess who sent the message. 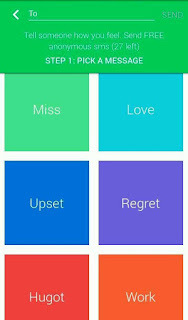 The team behind Veems hopes that it is a first step for allowing people to discuss their feelings. Sometimes we’re scared to express our true emotions because we’re scared or afraid to be judged. Letting someone know how we feel anonymously can be a liberating feeling. Download Veems and start sending those Secret SMS. Love Month Giveaway + Winners! Samples Alert!! Claim yours now!